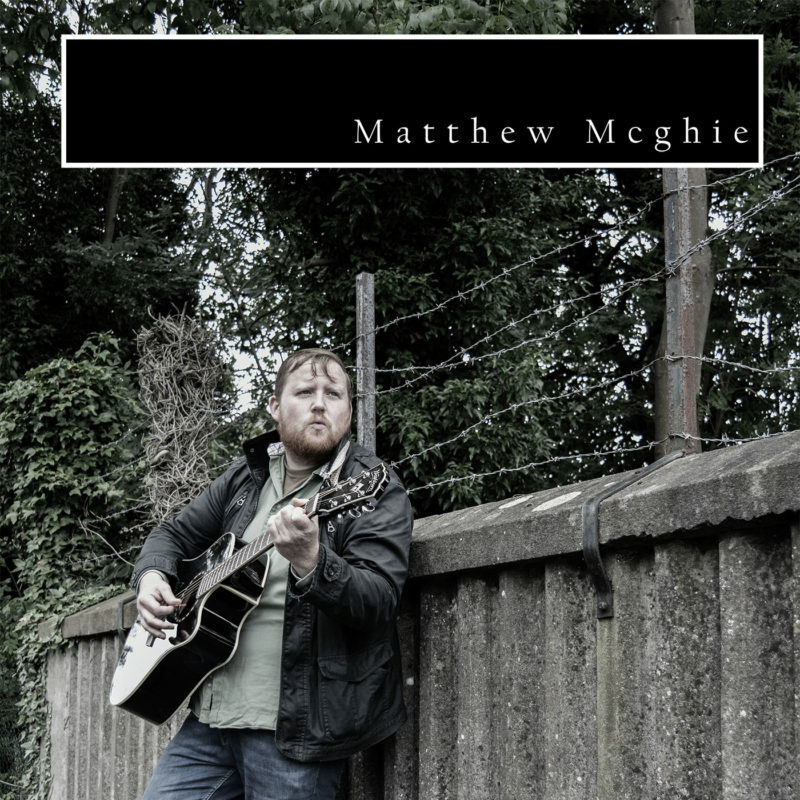 Singer songwriter from Corby, based in Edinburgh, who writes and performs his own material. Matthew also plays bass for local post-rockers THREE DAYS FROM RETIREMENT. Music fans say Matthew’s singing style is reminiscent of Neil Young, while his songs show a fragility and soulful, storytelling nature. Go see him live for yourself and check out his record.